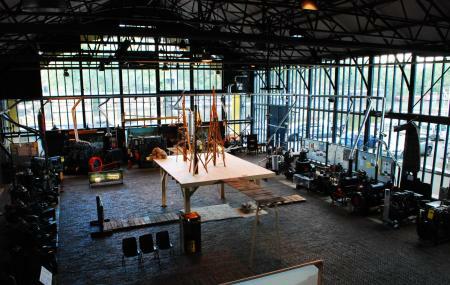 Museum Kromhoutin Amsterdam is a museum in the destination that is dedicated towards collection of ship engines. The museum concentrates on ships and their engines. The museum displays the work of the famous Dutch firm Kromhout. The destination is a good place to visit if you are looking for something different than your usual museums in the city. The place is housed in the picturesque 19th century and has spectacular old-fashioned engines. Rest of the days you can visit on appointment. Take a tram or bus from Amsterdam, PlantageLepellaan.